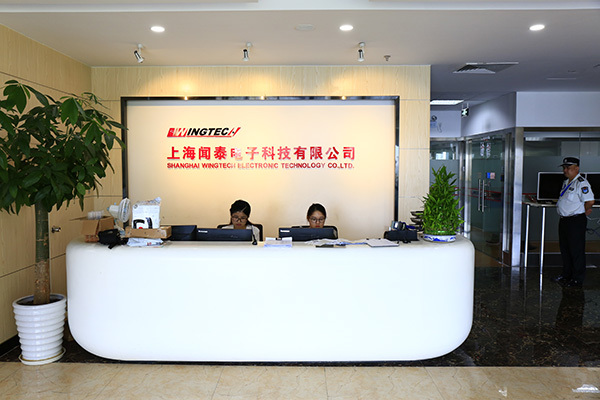 Shanghai Wingtech was founded in 2006, which is the eastern R&D center of Wingtech; it is also a top Chinese intelligent mobile phone R&D design company. Relying on strong R&D capability, Shanghai Wingtech uses Qualcomm, MTK and other domestic and international mainstream chips platform to develop intelligent mobile phone, tablets and other mobile terminal products including TD-SCDMA, WCDMA, GSM, TD-LTE, FDD-LTE and 4G+ carrier aggregation network standard etc. At present, customers of Shanghai Wingtech includes HUAWEI, millet, Meizu, China Mobile, Lenovo, Coolpad, Alcatel and Micromax are domestic mobile phone market ranked the forefront of the mainstream brands, research and design of mobile phone products are mostly sold more than 5 million, some products even more than 30 million of the explosion models products. Shanghai Wingtech always adhere to independent technological innovation;till now, it has more than 1000 technical patents including a number of international leading technology. Under the care and support of leaders in Shanghai, Shanghai Wingtech developed very rapidly during these 11 years since it is established, and it received wide attention and recognition of the society. Wingtehch has been awarded as Shanghai software enterprise, high-tech enterprises, innovative enterprises in Shanghai, intellectual property advantage enterprises and Shanghai city science and technology enterprise honor etc. To promote the progress of science and technology and to serve the society , Shanghai Wingtech always holds the cultural idea of common views, harmony, co-create and share with society, partners, and employees. Except for its own growing, Wingtech also creates the best working platform and development space for employees which builds a win-win cooperation platform for Chinese mobile phone industry in both upstream and downstream enterprises. Wingtech always make efforts to promote the sustainable development of “Chinese Creation” and Chinese communication industry.